Nature coloring book for Senior citizens Men has calming, intricate pictures to color, but instead of flowers and lacy designs it has more masculine pictures set in the woods. You will find pictures of deer, owls, and other woodland birds and wild animals. These peaceful images aren’t too feminine at all. In fact, they would be perfectly place on the walls of any hunter’s man cave. 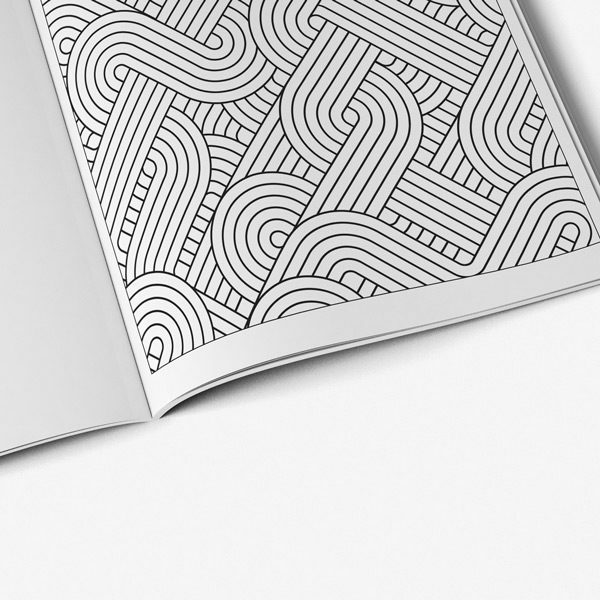 Coloring books are something that many people think of as being mostly an activity for women. When you go to a bookstore and see all the flowery covers, it’s not hard to see why. It seems that bookstores think that the target audience for coloring books is women, so that’s all they buy for. 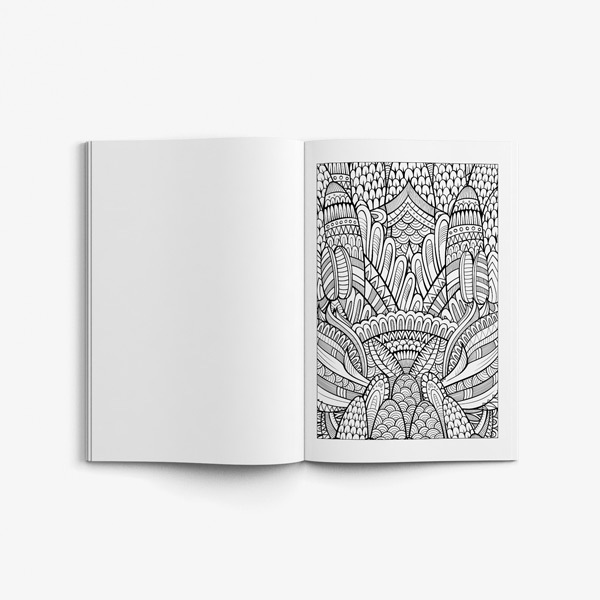 But in fact, coloring books are a powerful and effective therapy for everyone, not just for women. Men get stressed out too. Coloring books are a really effective tool for stress relief. Why should women be the only ones to get the benefit? 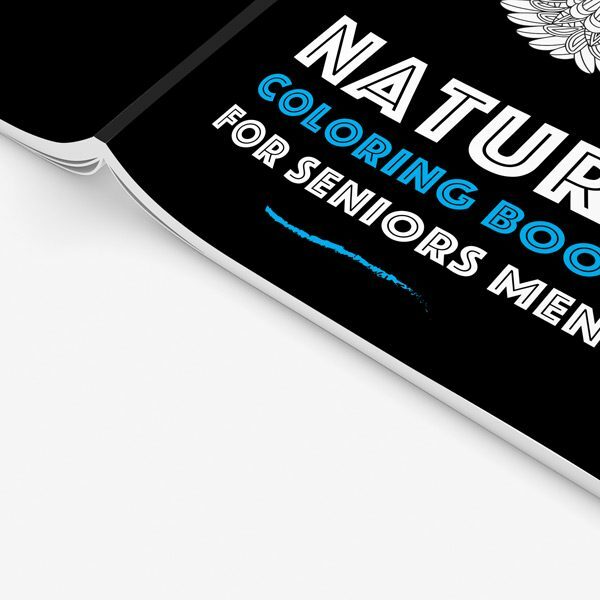 Senior men can benefit from coloring as much as anyone else can. 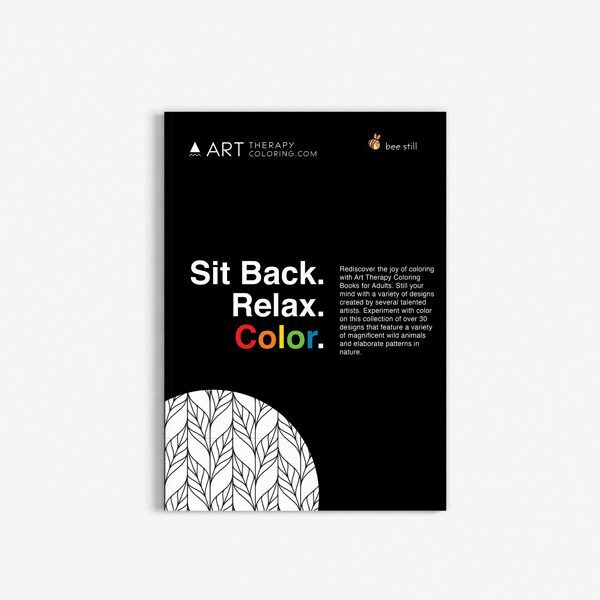 Coloring helps to relieve stress, and some studies have shown that it can even increase cognitive functioning. Coloring is easy, too! You don’t have to get special equipment or learn a new skill to be able to do it. All you have to do is sit down with some markers or colored pencils, and color away. 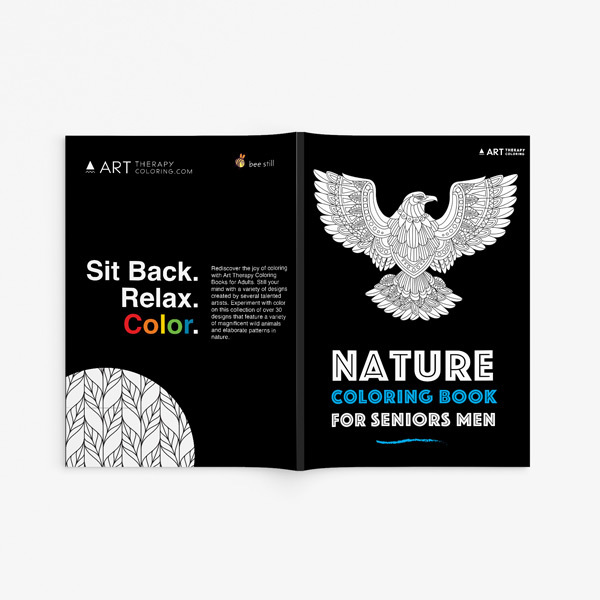 This coloring book for seniors men feature a variety of nature coloring scenes. It includes many outrageous animals and fanciful nature designs. 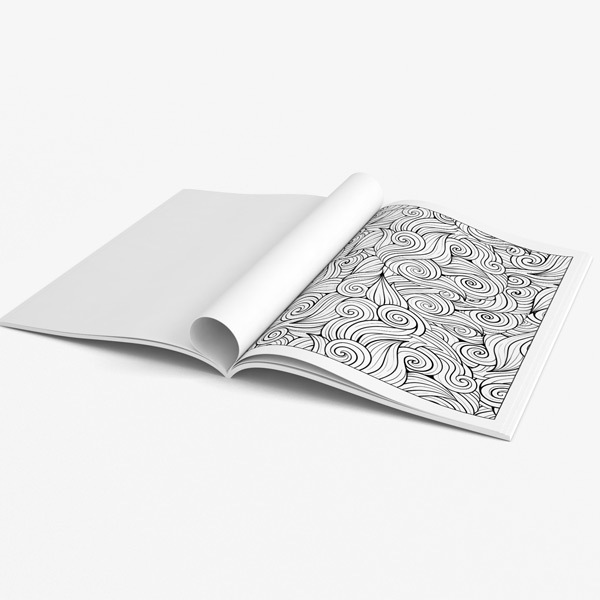 This seniors coloring book has some great abstract style nature designs as well, to bring out the best in your imagination. 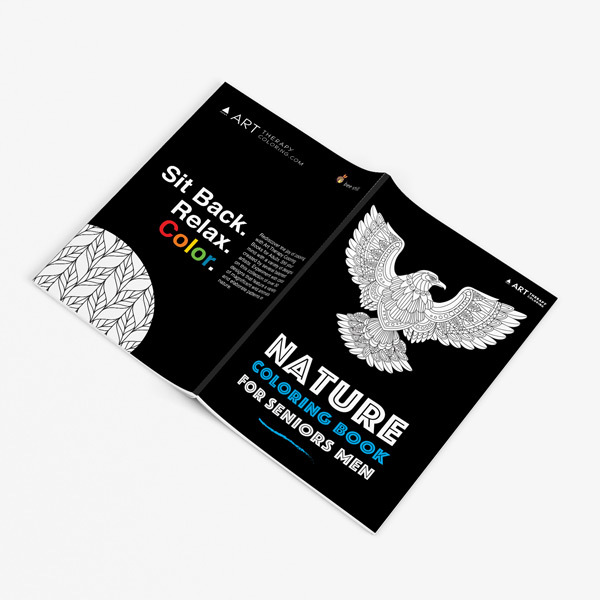 The combination of animals and nature designs is a winning choice for an amazing day of creative productivity. Coloring offers that rewarding feeling of project completion. The big prize is the enlivened display created by your own hand and artful color choices. 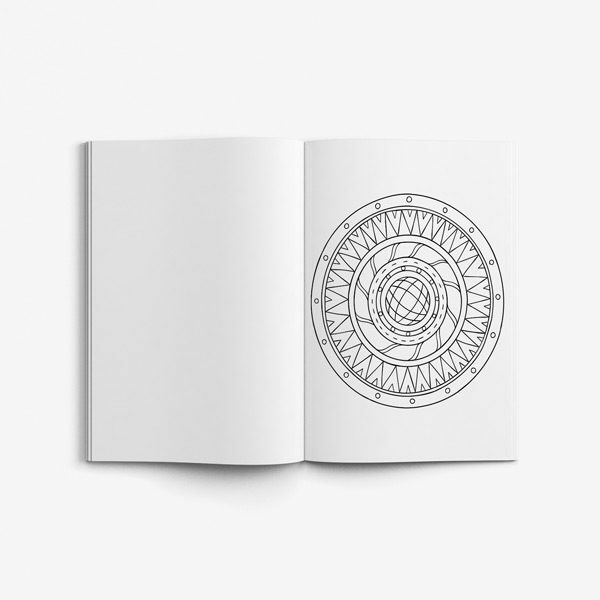 Show it off, share it with others or perhaps start up a small group to color with at your favorite meeting spot. 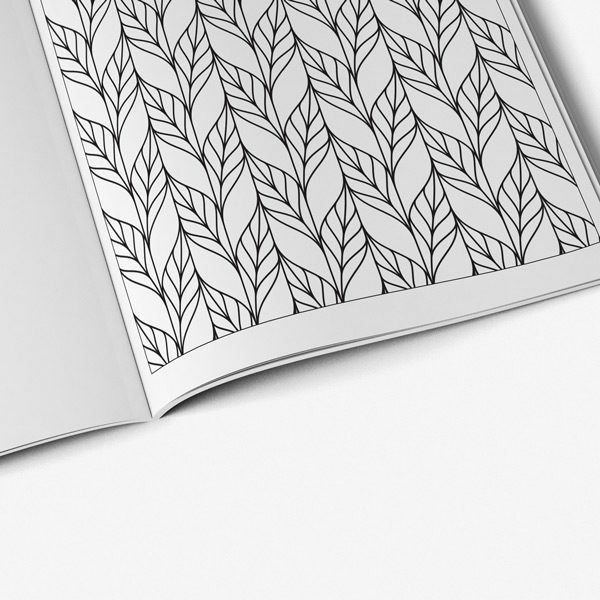 Coloring for the elderly also has many benefits and can instigate a mindful calm. Why not bring your art project out to your favorite coffee shop on your own where you can pass time enjoying sweet delights and hearty treats while coloring. You’re sure to inspire some conversation from onlookers who certainly won’t be able to pass by without at least taking a look, sharing a smile or offering encouraging comments. Coloring can be a perfect choice for a solitary day, a day out with friends, or a way to make new friends with common interests. The possibilities are endless. This is just the beginning of your journey to “pause”, relax and take time for your creative self and your interests. If it’s a gorgeous day, why not sit on a blanket under a big shade tree and act like a real artist finding inspiration from nothing more than a passing cloud or the sound of wind through the trees above. 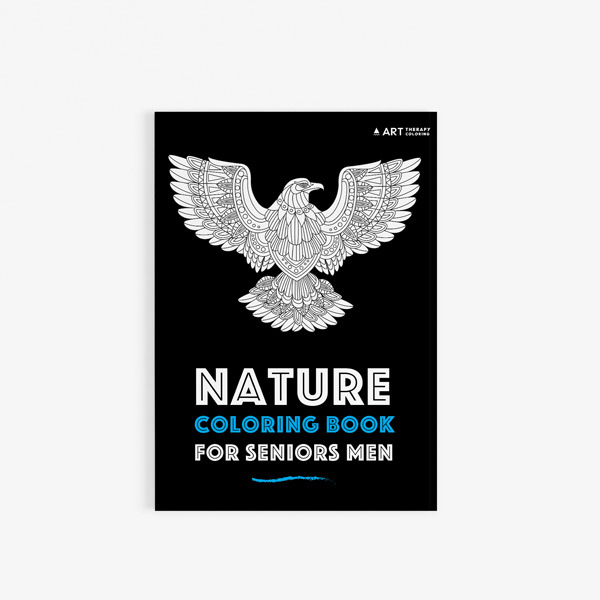 Use this book as your guide to a more interesting day exploring nature. Get lost in the circular banners with repeating patterns that are just aching to soak up some color. Mysterious owls, frogs, lizards and a curious porcupine will become your new playmates through this excursion into nature and her beauty. Birds, deer and even insects will join you on this wild ride. Dream up outdoor fantasies with these nature inspired abstracts. Color outside the lines if you like, it’s your creation! Your day won’t be complete until you spend a little time filling these nature pages with bursting colors. Grab your art supplies and enjoy.